The Honest Co. Organic Belly Balm – Just Want the Belly Ordered! In case you missed the memo, Lucas is getting a little brother in January of next year. We are all very excited! I’m sure it’s because this is my 2nd pregnancy in less than 3 years, but at 19 weeks, I already feel HUGE! I’m also so insanely itchy it’s not even funny. I am constantly itching my stomach. It’s so bad that I had a friend ask if I thought I had PUPPS (I do not by the way!). I tried coconut oil. I tried coco butter. I would have tried anything to get the itching to stop (or at least get less annoying). Oh man am I glad I did! I am so much less itchy and my stomach feels so smooth and soft. 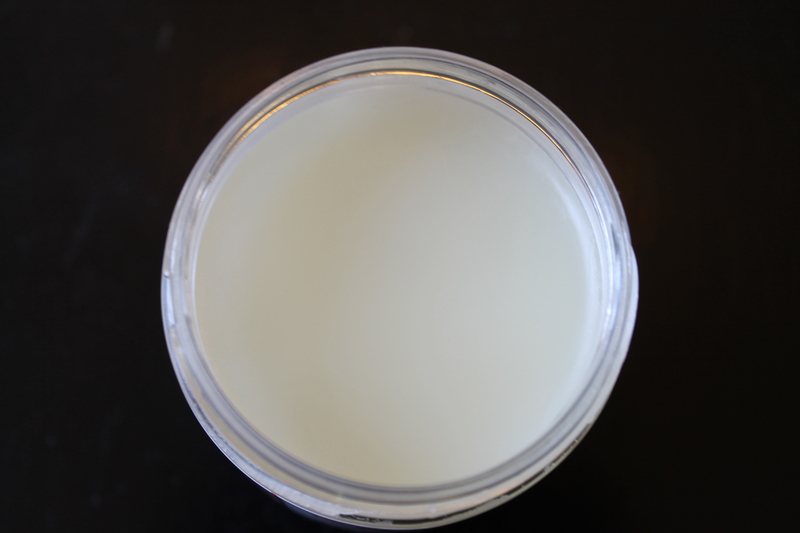 It comes in a 3.65oz jar and it is fairly solid( that’s my only complaint – I’m not good at getting products out when they are packaged that way). It goes on kind of like an oil when you rub you get it on your fingers. It’s definitely not a lotion – which I like. I feel like it has a mild scent, but it’s not scented if that makes any sense at all. It’s a pleasant smell though and very “natural”. 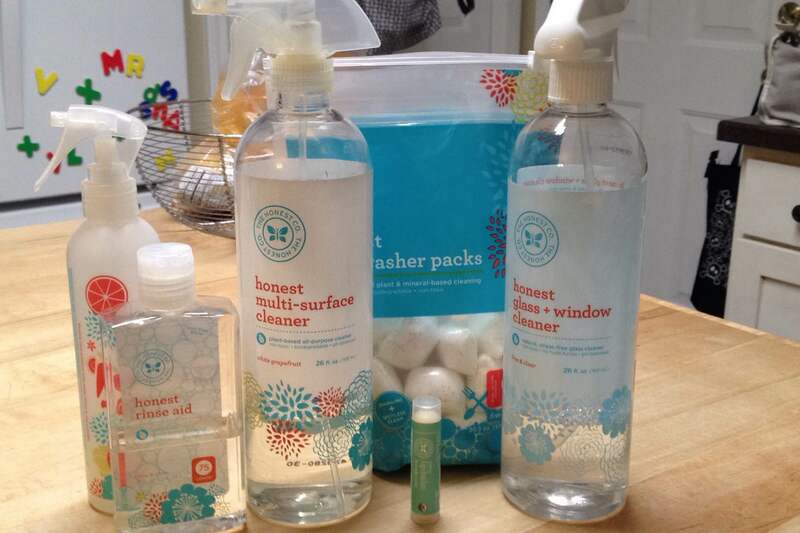 It’s not secret I’m a huge fan of Honest Company products. We use the diapers and wipes, a ton of cleaning supplies, some personal care items and I’ve even started using the vitamins and Immunity Boost for Lucas. We use a ton of Honest Co products. These were just a few I had within arms reach of my sink a few nights ago. I’ve always been blown away by their customer service as well. They really do go above and beyond to make their customers feel valued in my opinion. I’ve you’ve not checked out the Honest Company yet, now is the time. They are constantly adding new products and while there have been a few I don’t love (the shampoo and the dryer sheets) I have been really satisfied with everything I’ve tried so far! And besides, any product that can make me stop walking around scratching my stomach raw is one I want to make sure to share with other mommas-to-be!